That’s okay, because there’s one place you can always count on to help you with your engine problems: Greenbelt Auto Parts. We’re total auto care experts, and we’re happy to provide whatever you need to take care of your engine problem. Other times you could be facing something much more involved. In some cases your best choice is the one you’ve been dreading: replacing the engine. If that’s the case, your friends at Greenbelt Auto parts are here for you. 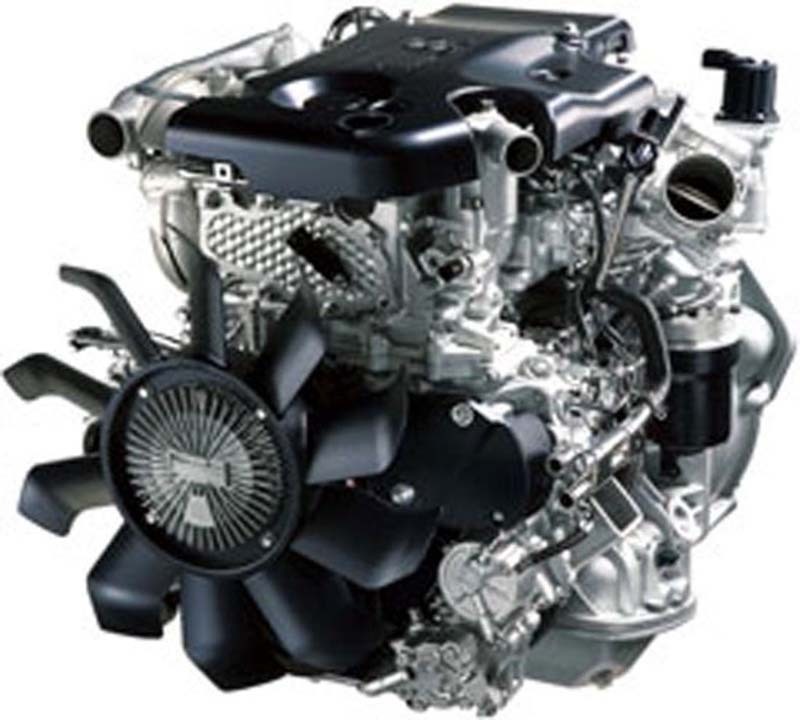 We have experience in engine replacement and the resources to provide you with an engine that’ll fit your car… and your budget, whether that’s a fully rebuilt and warranted replacement engine or a good used engine from our reputable salvage yard.